What Should I Do If I Have a Bicycle Accident - Wittenstein & Wittenstein, ESQS., P.C. 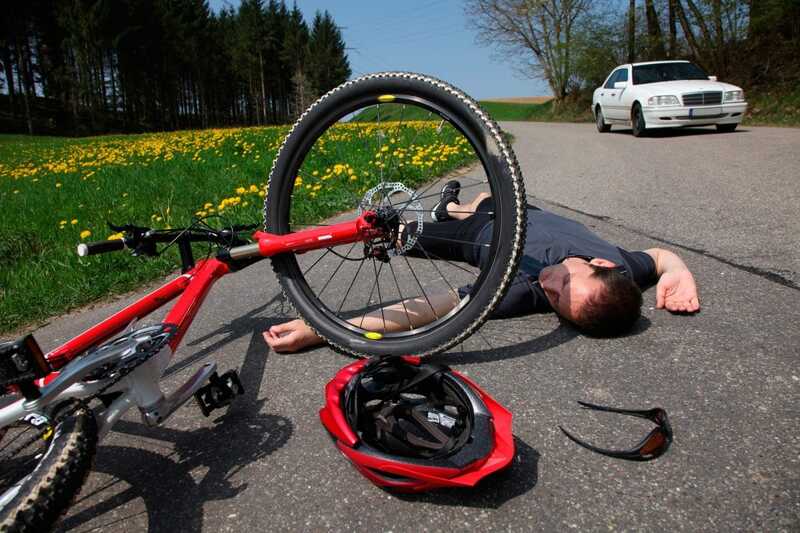 WHAT SHOULD I DO IF I HAVE A BICYCLE ACCIDENT? If you are wondering, “What should I do if I have a bicycle accident,?” you should call a bicycle accident attorney for advice for your particular circumstances. Bicycle Accidents are complex. Insurance coverage for bicyclists is tricky. Your no-fault benefits should be paid by the car that hit you. If that vehicle was uninsured, and you have a “car in your household,” the no-fault benefits will be paid by your insurance company (who is not allowed to raise your rates due to this type of claim.) If there is no insurance at all, there is a state fund called MVAIC that will pay benefits. Your primary bodily injury claim will be against the vehicle that hit you. If that car has no insurance, you will have an uninsured motorist claim against your own company (car in the household.) If there’s no car in the household, MVAIC will cover the loss. For more information, see our article on Bicycle Accidents. Alyce Wittenstein has been working on personal injury law cases for over 30 years. She began working as a paralegal for my father, Frederick M. Wittenstein, Esq. in 1988. In 1995 I went to CUNY Law School and was admitted to practice in 1999. In 2000 the name of the firm was changed to Wittenstein & Wittenstein, Esqs as it is today. Now she works with a staff of wonderful paralegals and of-counsel attorneys to bring clients not only the best outcomes, but also the best experience possible during the process.